AirTran Airways is a U.S. low cost carrier and the only major airline with Gogo Inflight Internet on every flight. AirTran is now a part of Southwest Airlines which gives AirTran rewards program members more opportunities to earn and redeem their a+ rewards credits. The AirTran credit card also allows you to earn rewards to get away on AirTran airlines or Southwest Airlines. 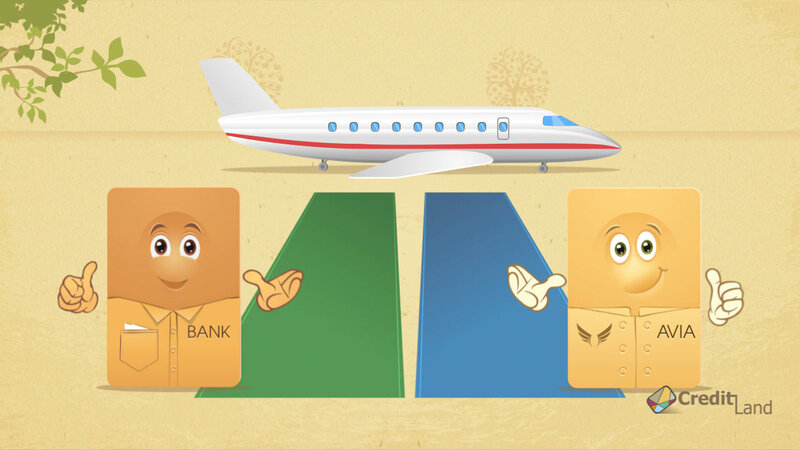 If these two airlines are not the ones you travel with, a general rewards credit card will be more appropriate for you. AirTran rewards program won't give you miles for your flights, this is more a credit system which allows you to earn a+ rewards credits. The more you fly, the more a+ credits you earn and the closer your free flight. For example, four coach roundtrips give you a one-way coach flight. Everything is pretty simple and no miles will ever confuse you. A+ Rewards members can upgrade their membership status to A+ Rewards Elite membership to get access to Elite level benefits which are not available to A+ Rewards members. For that you will need to earn 10 or more a+ credits within any 90 days or 25 and more a+ credits within a year. The A+ Rewards Elite benefits include complimentary business class upgrades, complimentary sits assignments, and waived fees for the first and the second bag. This is not the complete list of benefits but one of the remarkable ones. As you see AirTran rewards program is rather rewarding but there is one thing you should know about the program. You won't be able to accumulate a+ credits as long as you wish because the credits have a one-year redemption period after their posting date. The Elite members will be given a 2-year redemption period, though. So, if you do not fly frequently enough with Air Tran Airways, you may not be able to earn enough credits for a free flight. In this case a rewards credit card form a major bank can be more rewarding than the AirTran membership. I m looking for a card, like Airtran Airways credit card, to help with flight cost. Any thoughts?